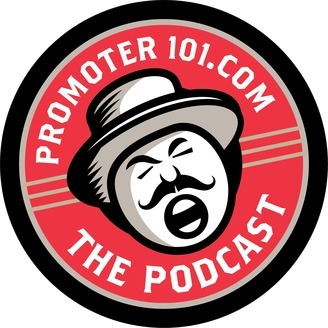 Over the past year the promoter101 hashtag has gone viral on social media, with the industry observational humor of Dan Steinberg, the weekly podcast was born from that success. A lively mix of industry news, the story's behind tweets, and interviews with power players of our business. 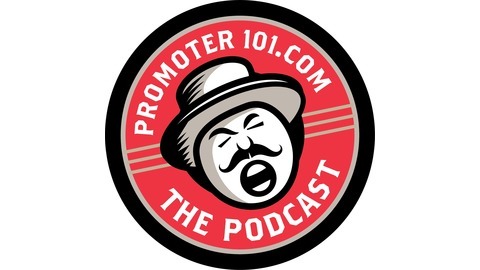 Co-hosted by Luke Pierce, the podcast premiered in late October, already finding a following of thousands of loyal listeners.